Fun To Order, But Would You Drink Tobacco Flavored Vodka? 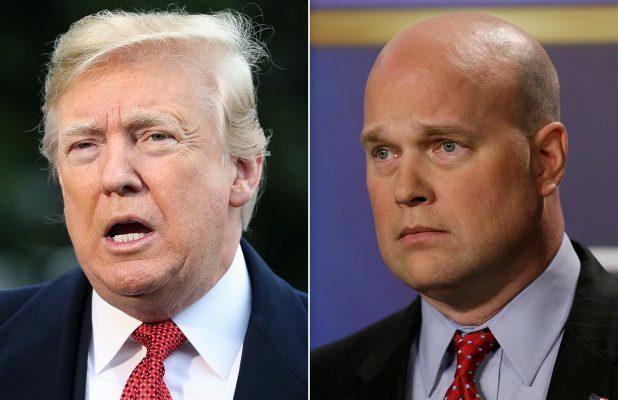 After some late night negotiations, Acting Attorney General Matt Whitaker has agreed to testify before the House Judiciary Committee Friday, Whitaker had previously threatened not to show unless the Dems promised not to subpoena him. Why are the Democrats anxious to subpoena him, you ask? 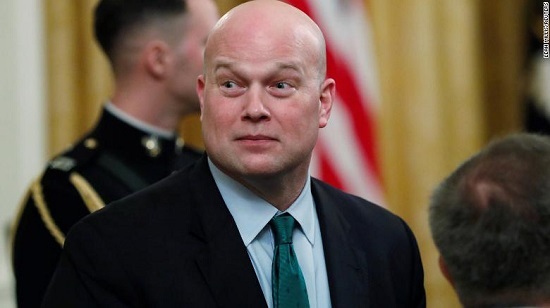 For the simple reason that they don’t expect the Acting Attorney General to answer questions many of the committee’s questions about the White House and the Mueller investigation, claiming executive privilege. Stay tuned.